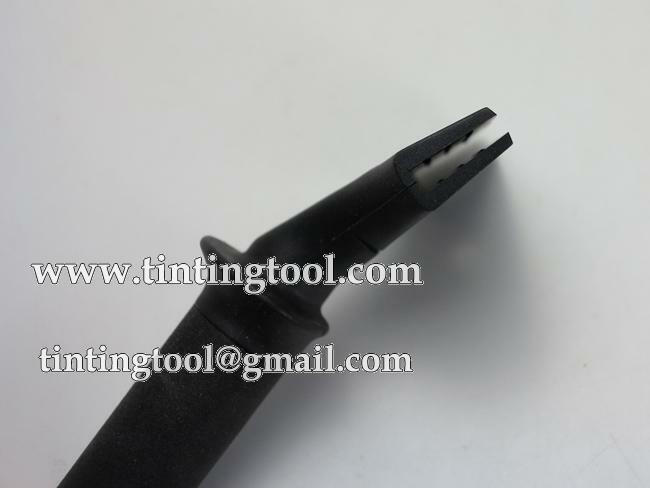 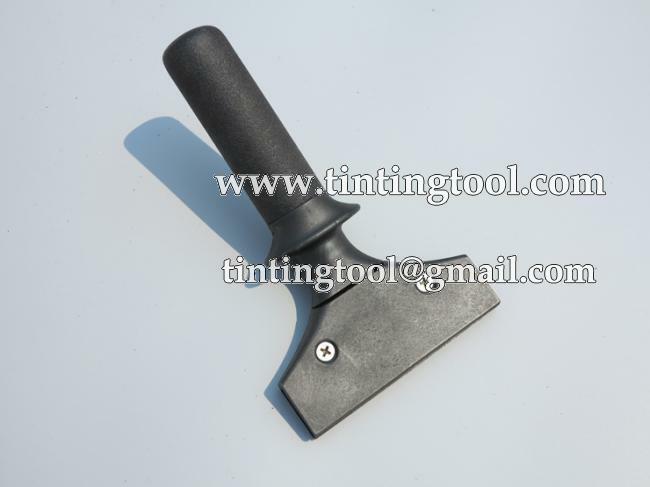 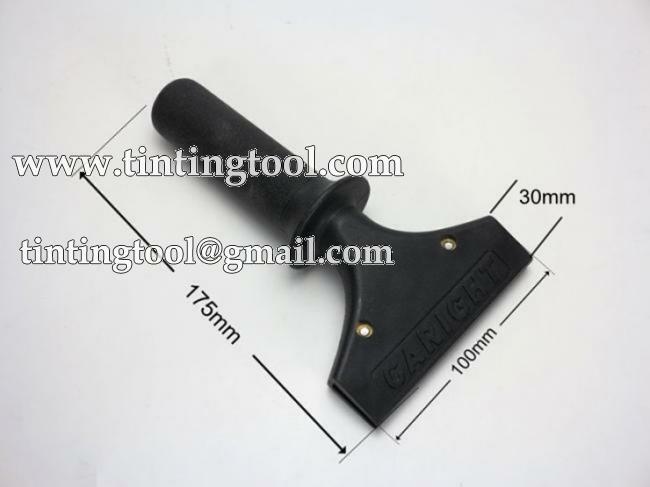 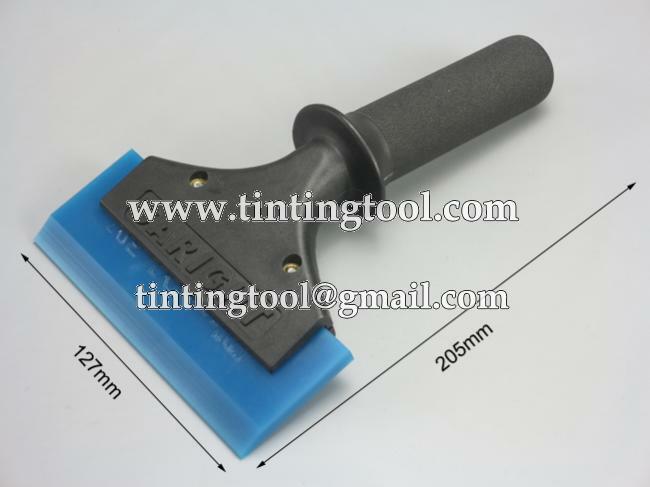 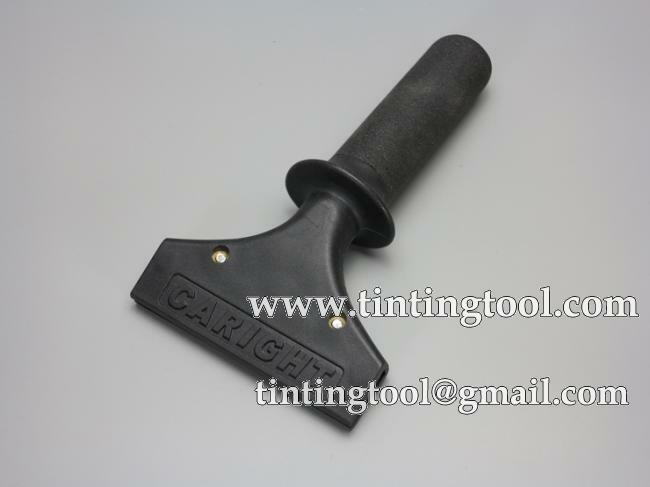 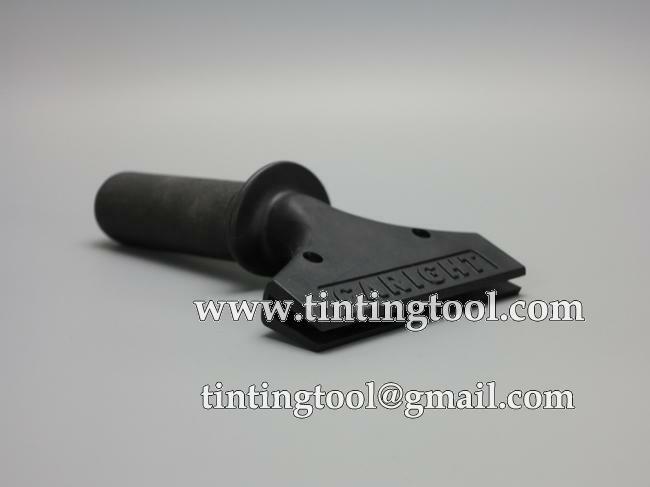 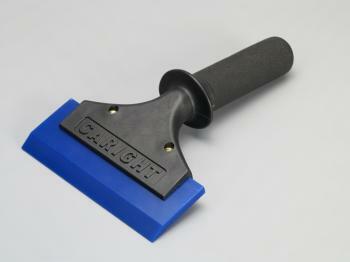 Made of hard alloy materials, this black glass tinting and cleaning squeegee handle is comfortable to grip. Availble for rubber blades Caright Blade and Blue Max Blade. 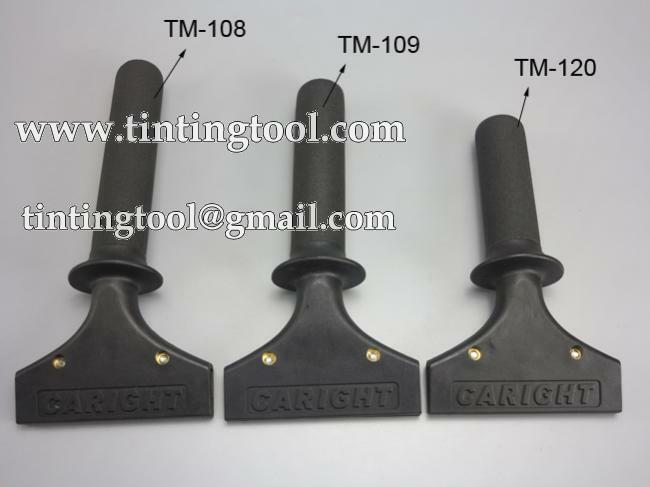 And we also provide the same squeegee with different sizes of handle,please click TM-108 and TM-109 for detail information.